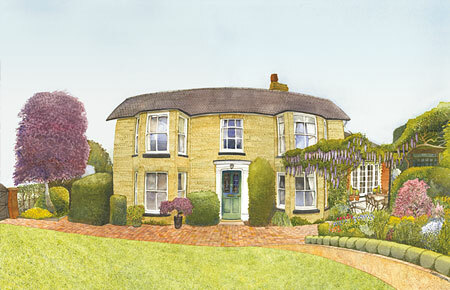 Kim Whittingham creates detailed, unique, watercolour house portraits incorporating fisheye perspective and vibrant colours. Enhance your business' image with a unique and detailed business portrait watercolour by Kim Whittingham. 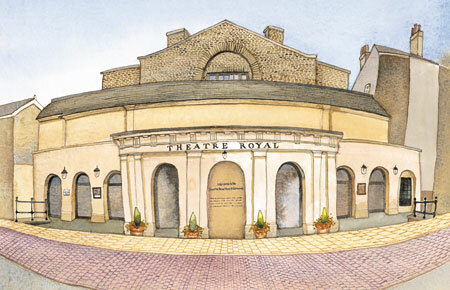 Kim Whittingham has created vibrantly coloured watercolours of architectural landmarks around Bury St Edmunds. 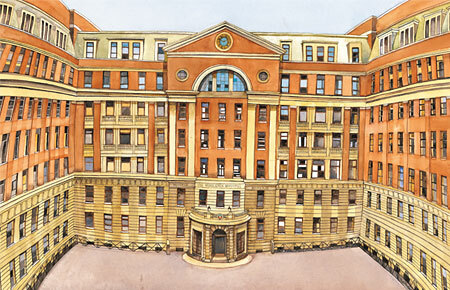 Kim Whittingham's beautiful watercolours of famous Cambridge architectural landmarks including colleges and bridges. 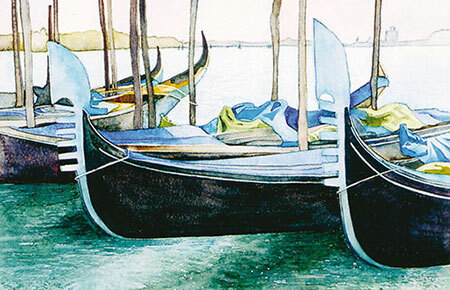 Watercolour paintings depicting the beauty of Venice through Kim Whittingham's use of reflection and colour. 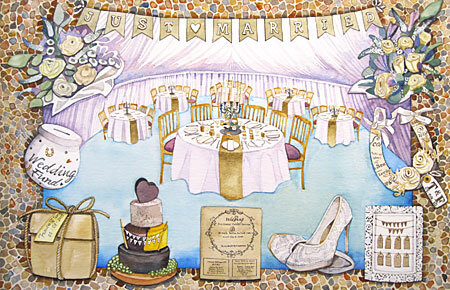 Kim Whittingham welcomes all types of commission for her unique and vibrant watercolour paintings. Kim Whittingham explores her love of colours and design in the form of collages, with a new series in 2016. 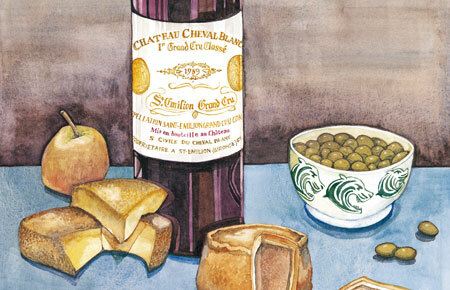 Commission Kim Whittingham to paint your favourite item(s) as a still life to create a unique gift. 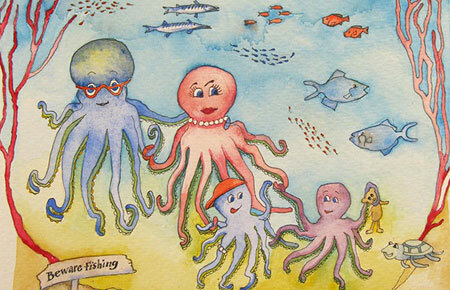 Kim Whittingham has illustrated a range of children’s books for local and international authors. 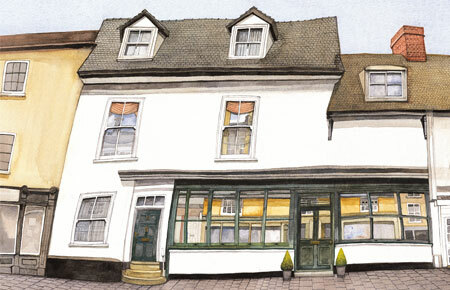 Kim Whittingham is a watercolour artist and illustrator based in Bury St Edmunds, specialising in house portraits and business portraits. 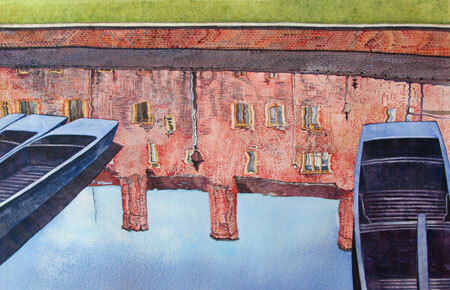 She also paints images of landmarks in Bury St Edmunds, Cambridge, Venice and elsewhere. Her skills include creating watercolours, illustrations and collages of landscapes, food, drink and still lifes including commissions for children's books and other publications. Some of Kim's more popular images are also available as Greetings cards, Prints, Bone China mugs and Tote bags.